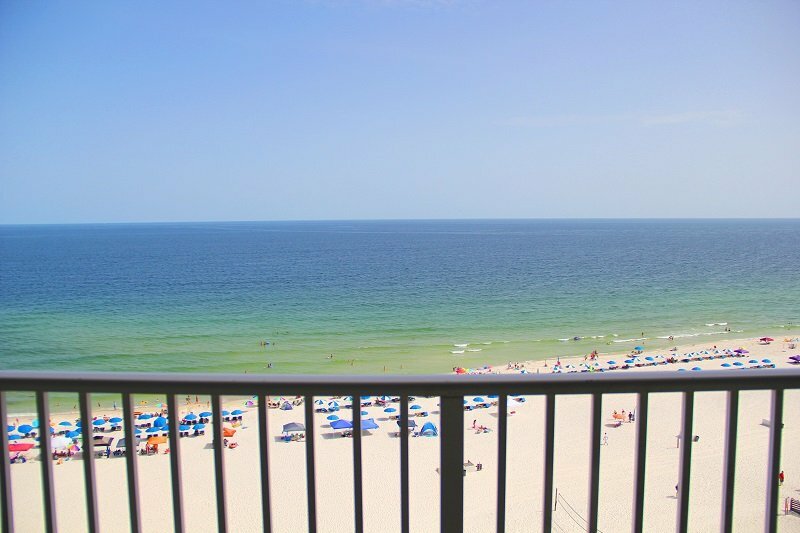 Luxurious amenities will be yours to enjoy when you stay at Seawind #1703 in Gulf Shores, Alabama. This three-bedroom condo will sleep up to eight people with a king, queen and twin bunk beds. Each bedroom comes with a TV, and each of the two full bathrooms features beautiful granite counter tops. 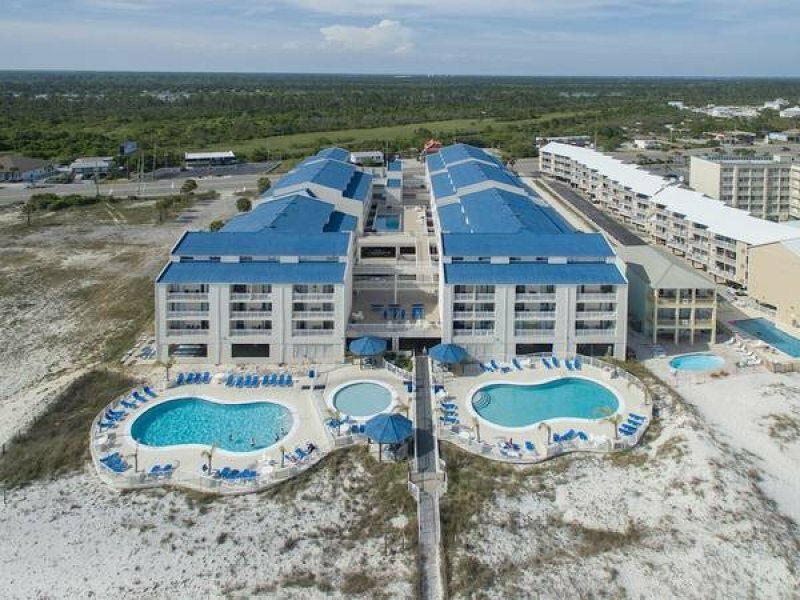 The resort contains an indoor/outdoor community pool, an outdoor community hot tub and a children's splash pool for you to take advantage of during your beach getaway. Delight in an onsite fitness center and community barbecue grills as well. 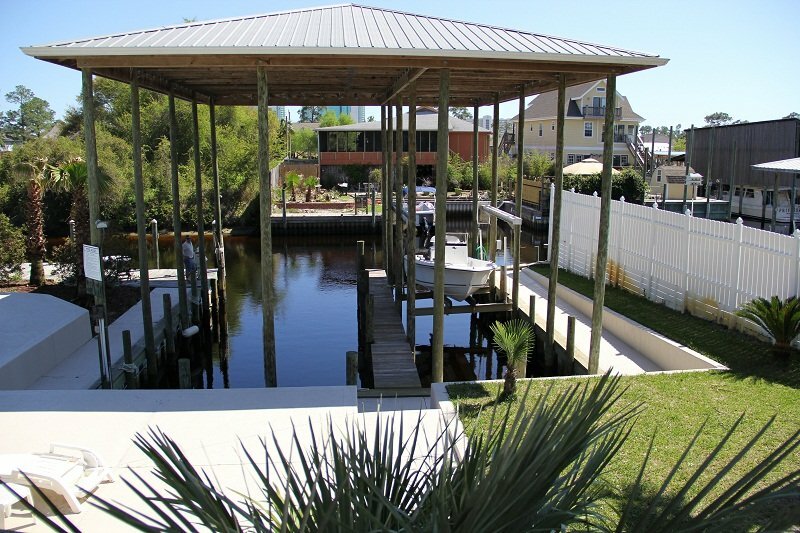 Spend your days lounging on the beach or visiting local shops, restaurants and other exciting attractions in Gulf Shores. 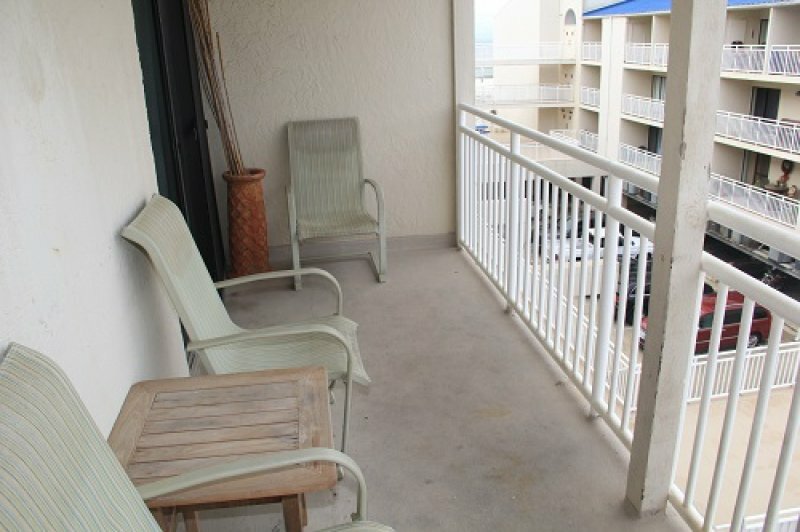 Description Luxurious amenities will be yours to enjoy when you stay at Seawind #1703 in Gulf Shores, Alabama. This three-bedroom condo will sleep up to eight people with a king, queen and twin bunk beds. Each bedroom comes with a TV, and each of the two full bathrooms features beautiful granite counter tops. 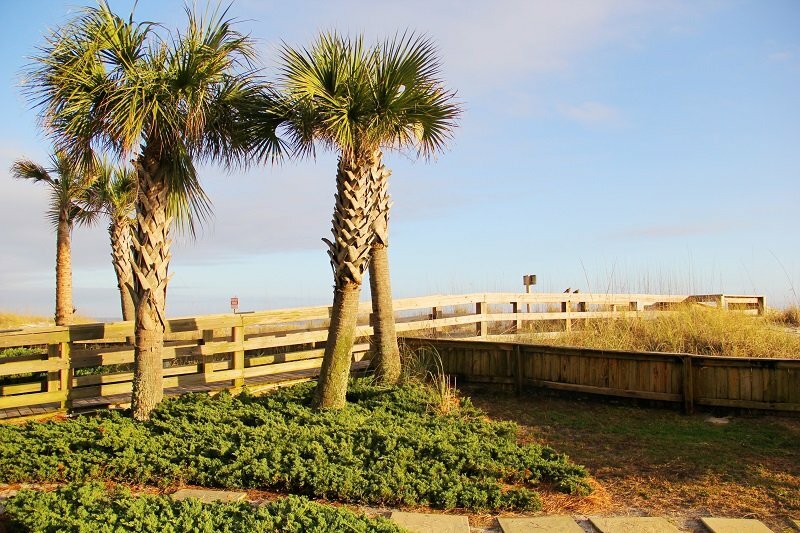 The resort contains an indoor/outdoor community pool, an outdoor community hot tub and a children's splash pool for you to take advantage of during your beach getaway. Delight in an onsite fitness center and community barbecue grills as well. 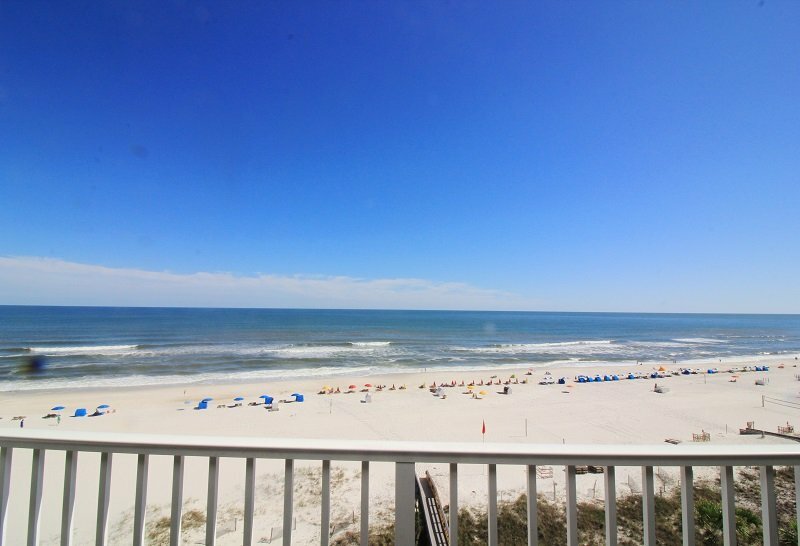 Spend your days lounging on the beach or visiting local shops, restaurants and other exciting attractions in Gulf Shores. Additional Rate Information *Rates do not include taxes and fees.